Sites like Pound Slots allow players the option of slots deposit £1 in order to play online slot machine games. £1 allows players a certain number of coins that are enough for the player to play a number of games since the coins needed to play each game varies greatly. Hit the page Pound Slots and start winning as much as you can! Slots Deposit £1 For Players On The Move - Login Now! The minimum amount of coins required to play this game is 0.01 coins while the maximum coins required is 2. In Irish Eyes 2, the jackpot value of the game is 5000 coins. The game itself has 5 reels and 25 paylines. The graphics of the game are more advanced than the original Irish eyes version. The game is set against the background of a forest that encourages players to find leprechauns. The reels of the slot machine game are white and they are framed in gold which makes the overall look of the game classy and attractive for the player. Playable on online slots like Pound Slots, Irish Eyes 2 by NextGen has a number of symbols that are all related to the Irish-theme. Any player who has made a slots deposit of £1 can easily play this game multiple times. There are also certain special symbols that are associated with the game that trigger the bonus rounds for the players. The redhead nymph is the wild symbol of Irish Eyes 2 and it can change into any of the symbols of the game in order to give the players winning combos and helping them in getting greater returns. This symbol can substitute all the symbols that are in the game except for the scatter symbol. A Gold Pot is the scatter symbol for this game and can give players bonus features if two or three of the same signs come on the reels of the game. All the scatter wins are multiplied by the total amount that is staked. 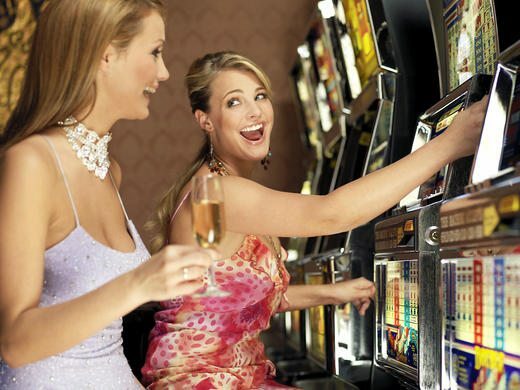 If three of more of the signs show on the reels of the game, the free spins bonus feature of the game is triggered. The number of free spins that a player is eligible for depends on the number of scatter symbols present on the reels of the game.